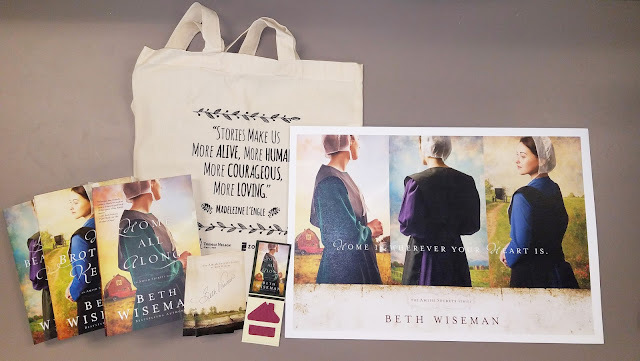 The saga continues as Charlotte returns to the Amish community in Lancaster county and has a second chance with her surrogate family to learn from them, continue to search for healing from her past, and provide support for the Kings as they face new struggles. This second book has more romance than the first book, and I like seeing the progression of Charlotte and Daniel's relationship from acquaintances to friends to more. They find that they can open up to each other in ways that they don't with anyone else, and as they work through the trials with each of their families, turn to each other for support and caring. We see some of the story from Annie's perspective, Daniel's sister and Jacob's fiancé, and also meet their Aunt Faye who is quite a character. More secrets from Charlotte's past come to light and her new faith provides the strength she needs to meet the demands of the obstacles she faces. This book can be read on its own but I recommend reading the series in order for the best experience. Charlotte’s heart has been hardened by personal tragedy, but now she has the chance to find peace in a place she didn’t expect. Charlotte Dolinsky arrives in Lancaster County with brand new Amish digs and a renewed purpose. It doesn’t take her long to fit into the close Amish community. She might not know how to cook, sew, tend a garden, or milk a cow, but she knows how to lie. And she is a woman on a mission—to wreak havoc on the Plain people and seek revenge for the death of her only brother. But a quiet stranger throws a kink in her plan not long after she arrives. 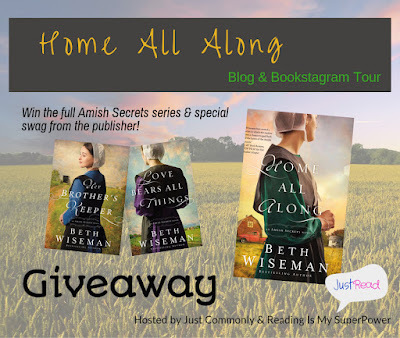 As she delves deeper and deeper into what makes this handsome Amish man tick, she begins to wonder about her intentions and the direction her life is taking. At twenty-four, Isaac Miller is still unmarried and doesn’t see his status changing anytime soon. The Lord has blessed him with above-average physical attributes, but his awkward shyness keeps him from pursuing a relationship with anyone. When Charlotte—or "Charlie" as she calls herself—arrives in Paradise, she steals his heart, and he longs to be a different man. Can Charlie get past the resentment she feels and open her heart? What happens when Isaac comes out of his shell, drawing attention from all the available women in the area? Will Charlie be able to hold onto him? And will he still want her when he learns the truth? 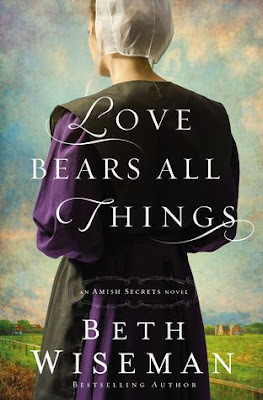 This is not your average Amish romance. I was surprised by the serious issues tackled by the author and appreciated that it was done in an authentic way without shying away from the difficult emotions and providing insight into various perspectives. At the beginning Charlotte almost seems like the villain since she is deceptive and has an agenda. 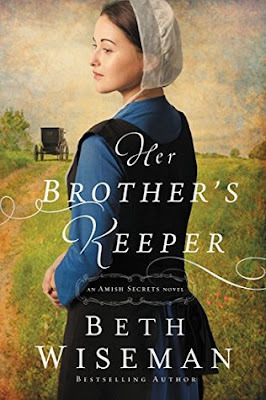 What she doesn't expect is the journey her heart will go on as she uncovers the truth behind her brother's relationships with members of the Amish community and how her own struggles with her dysfunctional past will surface and have to be dealt with. I grew to love the King family as she did with their sweetness and way of looking at situations that differed from how she was raised. 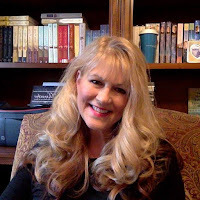 The connection to God that she felt in their presence and the stirrings of faith began her long progress toward healing. 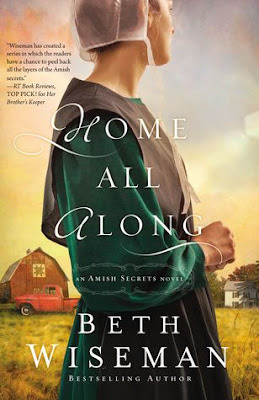 I just have to point out that the book description is a bit misleading when it comes to the romantic connections that are and are not made, and I felt like the book went much deeper than I anticipated, with less focus on romance and more on the struggles Charlotte and her "cousin" Hannah are facing. 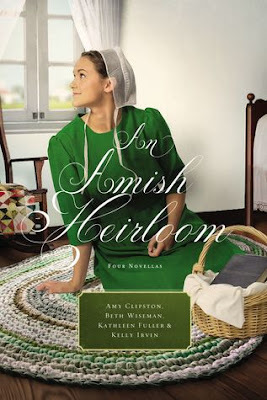 An outstanding start to a series that is perfect for fans of Amish fiction and women's fiction. 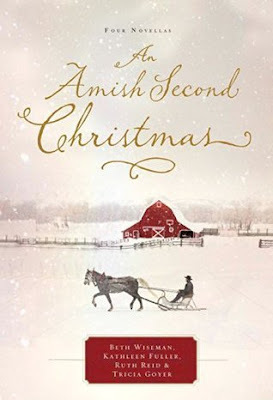 This third book is the conclusion to the Amish Secrets series, and what an outstanding finish! 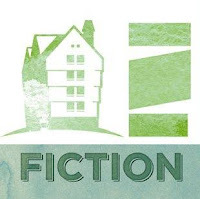 The author did a skillful job of making it readable as a stand alone, offering some insight from the first two books without dumping a summary on the reader. I feel like even though one book leads into the next, they could definitely be read out of order. I loved seeing how much Charlotte had grown since the first book, and the role she played in the life of her sister and niece. She still struggled with her past and the fears that prevented her from moving forward with Daniel, and the gentle wisdom of her Amish surrogate mother sweetly guided her towards discovering God's will for her path. The health problems that plague the two families brought the theme of grief to the forefront, and there are many thought-provoking conversations and internal dialogues that brought depth to the story. Annie became one of my favorites as she matured and stepped up as a leader in her family. And of course, Aunt Faye was quite the show-stealer with her pickled oysters and indomitable spirit. I highly recommend this series to fans of Amish fiction and women's fiction! Head to the rest of the tour stops for more reviews, info and giveaway entries! 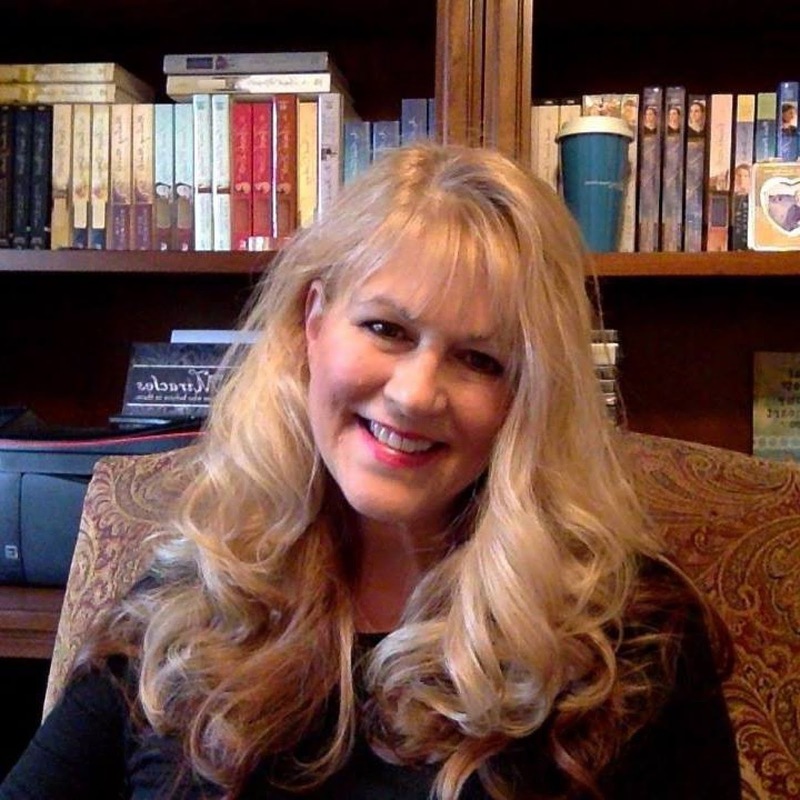 10/2 - Heidi Reads. . .